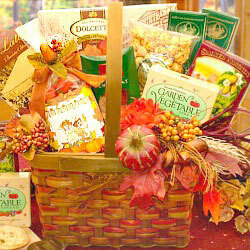 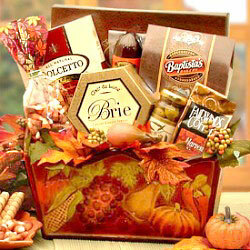 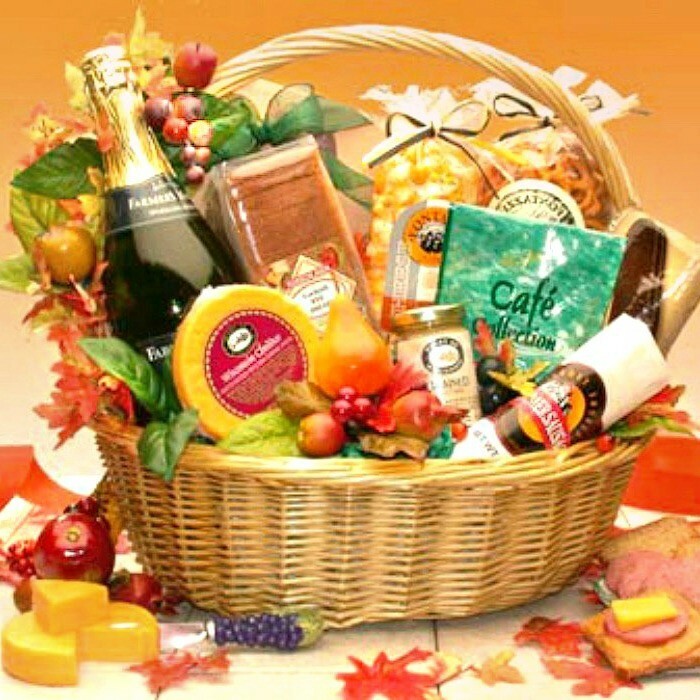 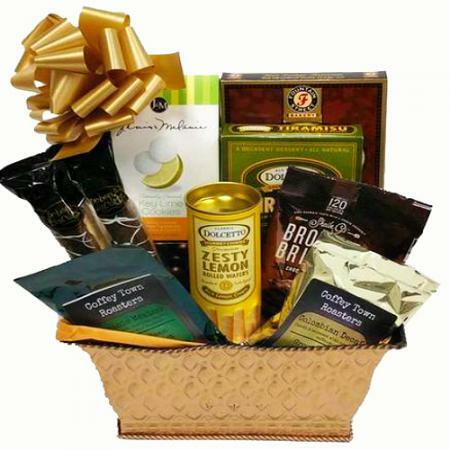 From sparkling apple cider to fine gourmet foods, this gift basket arrives stuffed with the flavors and aromas of the Fall season. 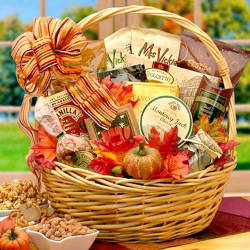 They'll enjoy every bite. 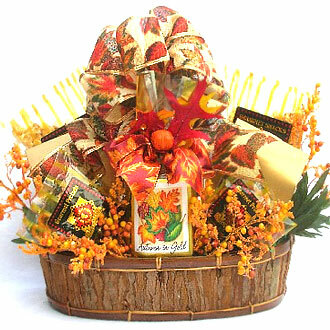 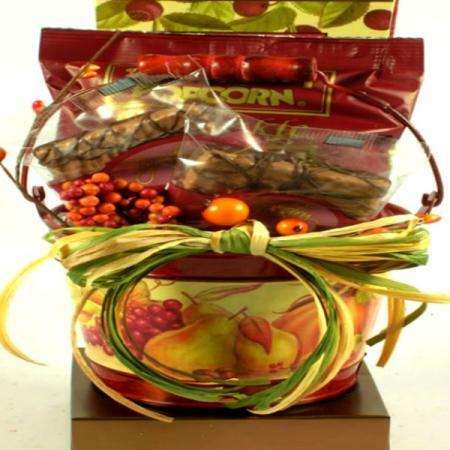 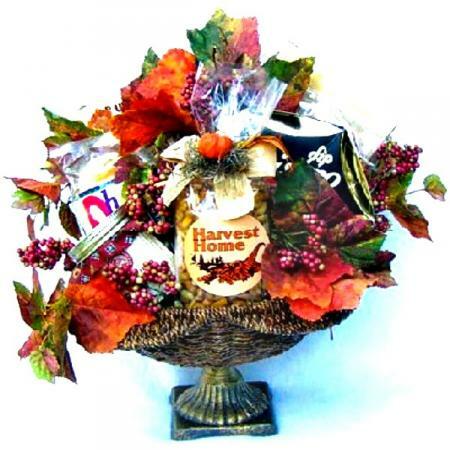 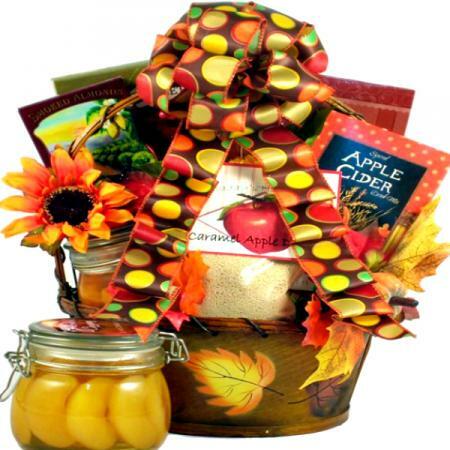 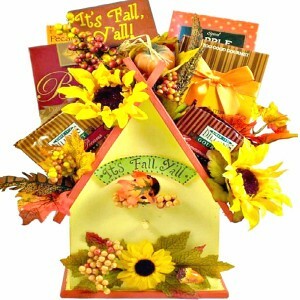 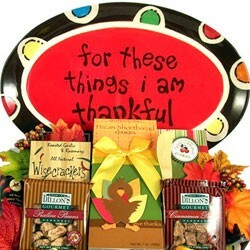 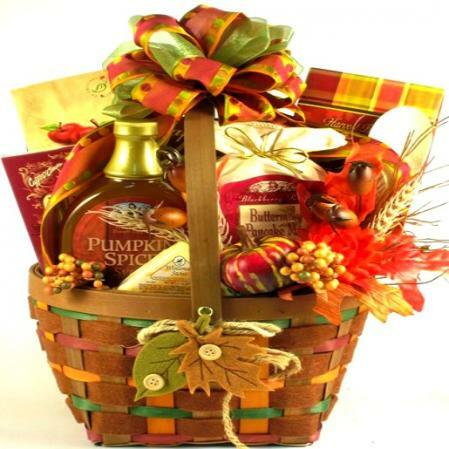 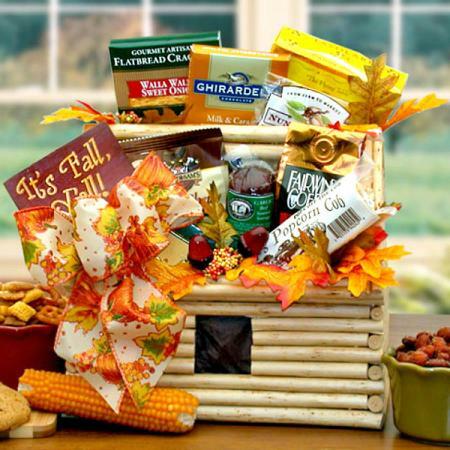 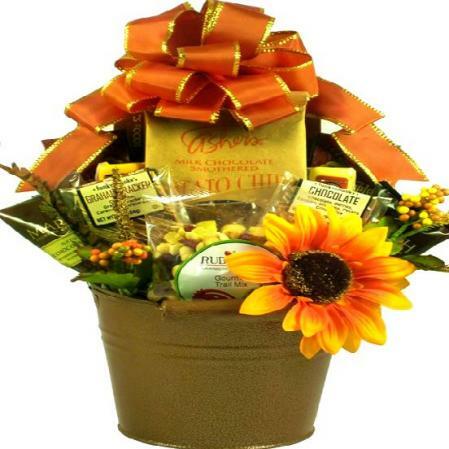 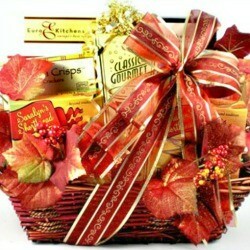 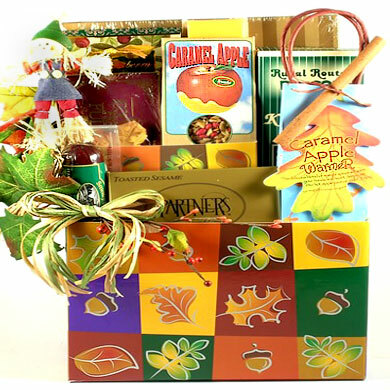 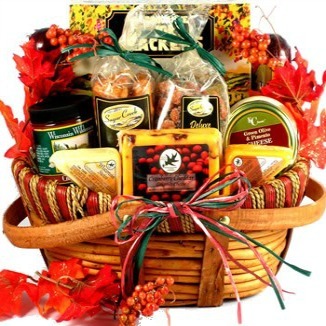 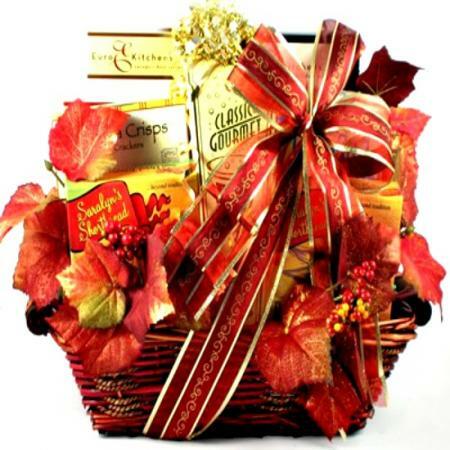 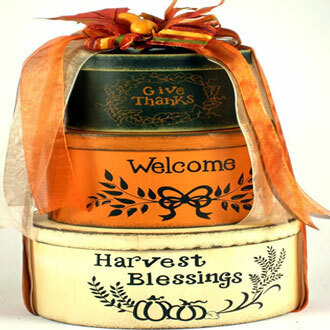 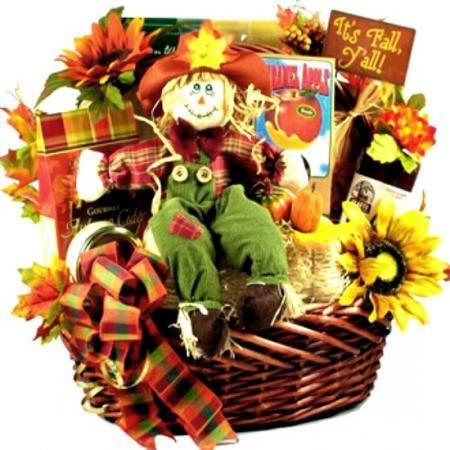 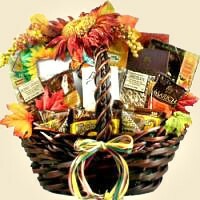 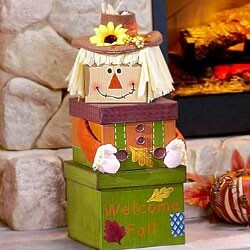 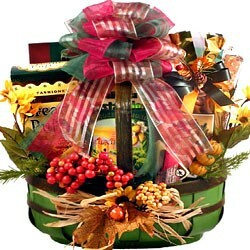 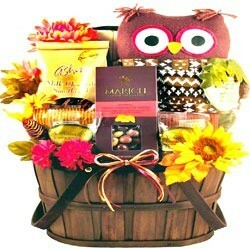 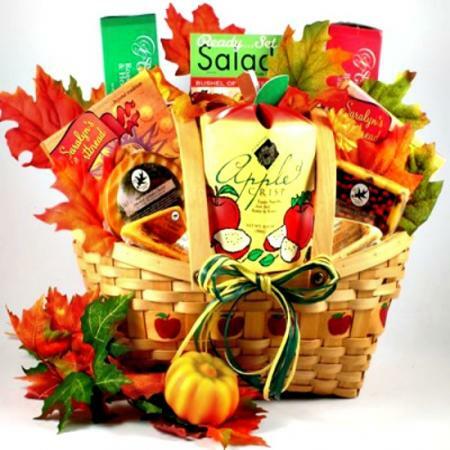 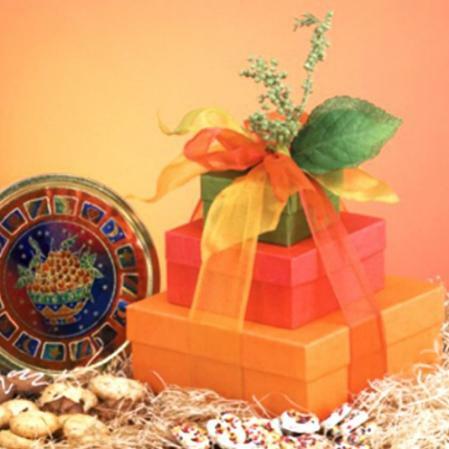 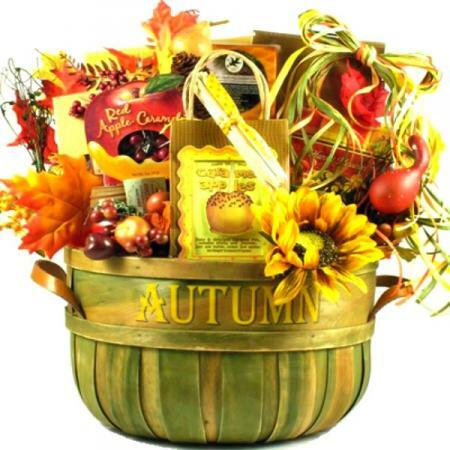 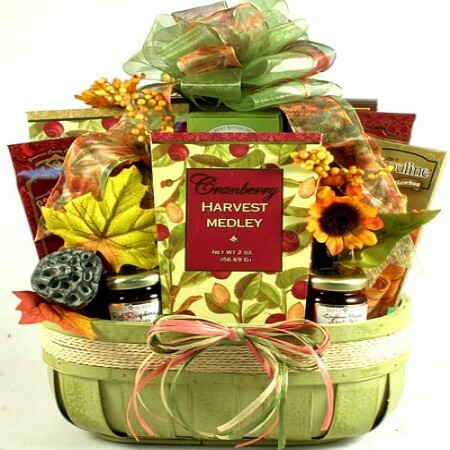 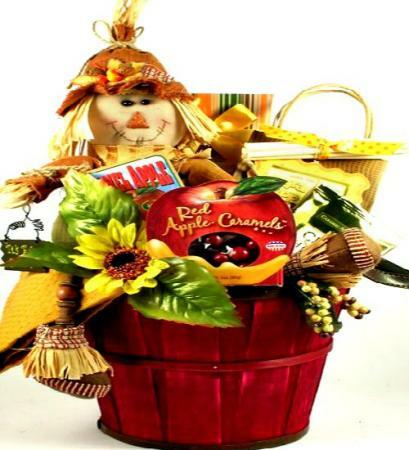 Show family and friends that you are thankful to have them in your life with this lovely Fall gift basket stuffed with snacks, Autumn goodies, and festively decorated for the season.